Inspiration was at Jennifer’s doorstep while growing up on a quiet lake. The country road to her family home along with Pan Yack Park captured her heart. She was a commissioned artist by the time she turned 18. Jennifer’s background in commercial art and advertising complements her fine art, which includes utilizing acrylics, watercolors and oils. The Riverview Studio, which opened in 2003 was solid testament to Jennifer’s passion, where 5 years ago, she began Get Artzy, LLC. , offering art classes in the colorful, countryside retreat to young and old alike. 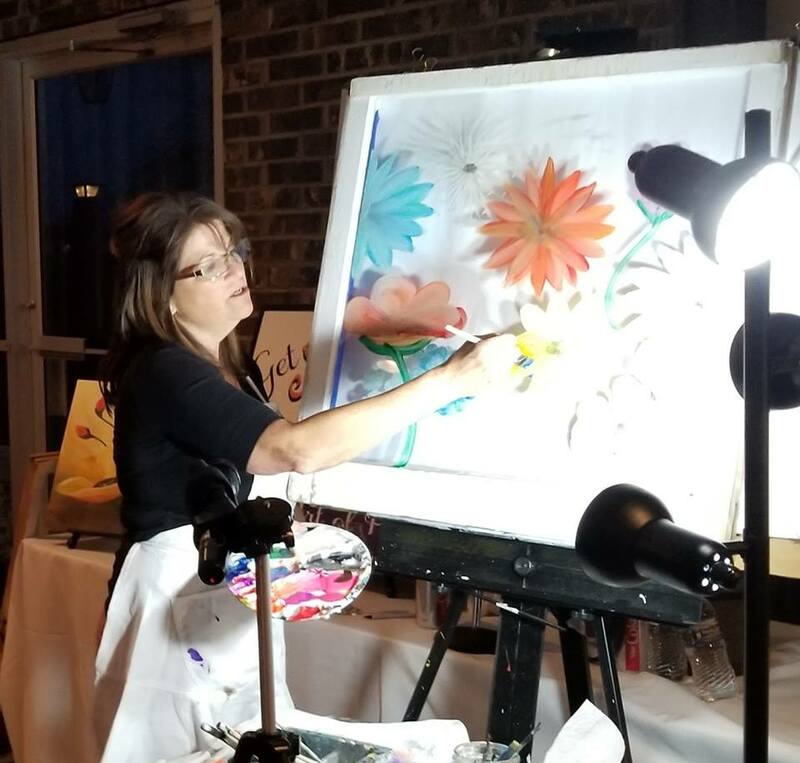 Children as young as 6 years old are welcomed in to learn the fundamentals of artwork, while Jennifer helps them to shine and feel successful as individuals, and encourages group dynamics without competitiveness. 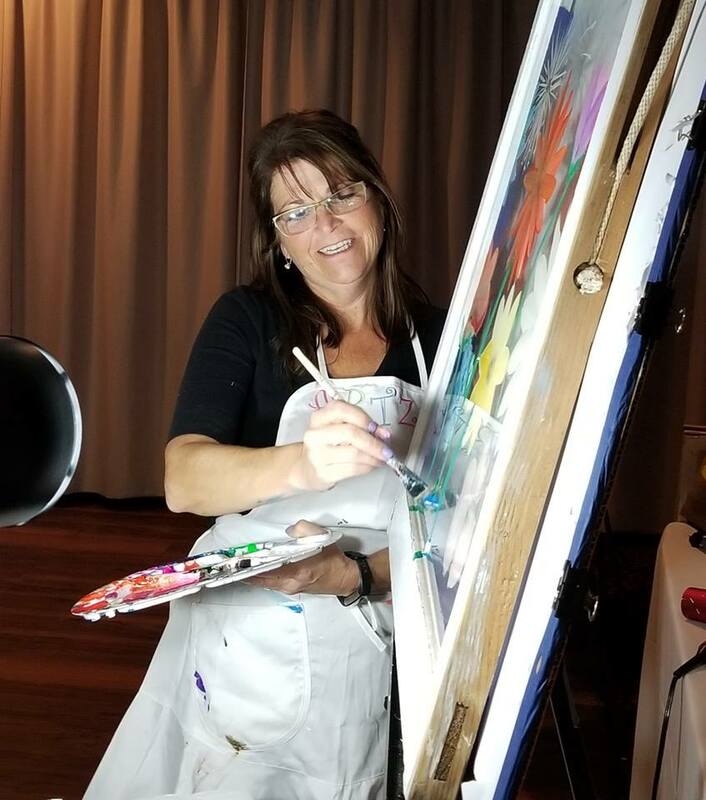 Adult classes have proven a big hit as well, as Jennifer’s perpetually sunny disposition puts her clients at ease whether they are seasoned veteran painters or rookies with a paintbrush and palette. Jennifer’s passion to share her love of art is the epitomy of the adage “Do what you love, and love what you do”. She is an outgoing inspirational person with a gentle heart. 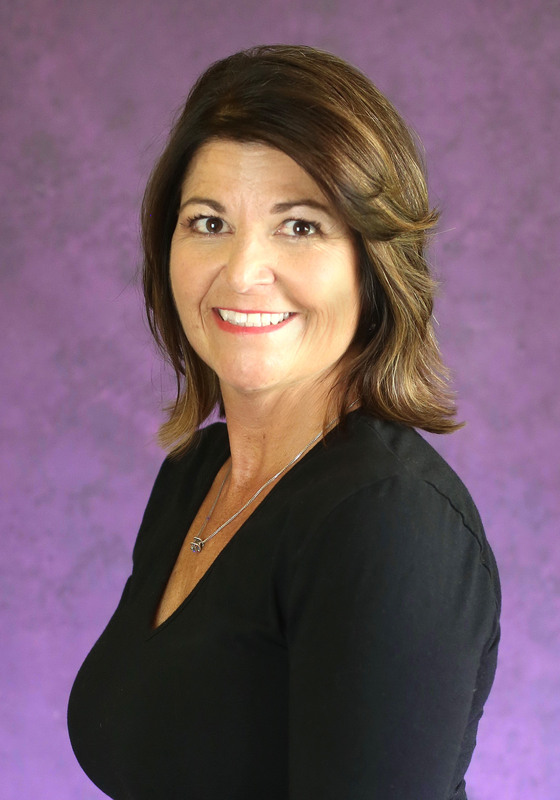 She believes that family, friends and helping your community make the person you are. My supportive husband and two creative wonderful boys are my world. I believe I got my talent from my grandfather Al Seitz. He was a very talented artist. Watching people come to my class and experience art for the first time, or if its their hundredth time, is so rewarding. So come Get Artzy with me! Mainly we paint with acrylics, though I will be offering other mediums in the next year. I supply all the materials, and you go home with a 16 x 20 painting on a stretched canvas. I offer different themes from landscapes, flowers, birds, wine and more. We all paint the same painting. I do want everyone to Get Artzy and make their painting their own, and be creative with it. 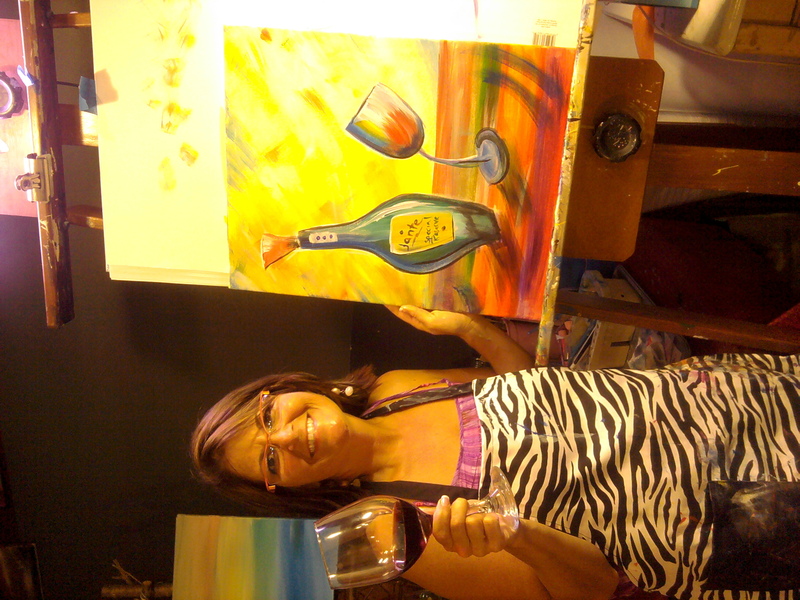 I teach blending, mixing and different strokes with the brushes. Most of all we keep class relaxed and fun! Class is 2-3 hours long. Please come 10 minutes early, before class. Most classes are 16 x 20 canvas paintings. There will be on occasion other types of art projects. Kids classes are for 6 years and above, unless private party. Adults classes are for 14 years and older. I will hold class if I have 6 people or more, up to 18 in a class. Start times go from 9am to 5:45pm any day of the week.